Do you need some help to get started with your training? Need help to get better results? Contact us today and we help you further! Weight reduction, strength training and endurance training in addition to treating and preventing sports and everyday injuries or ailments. 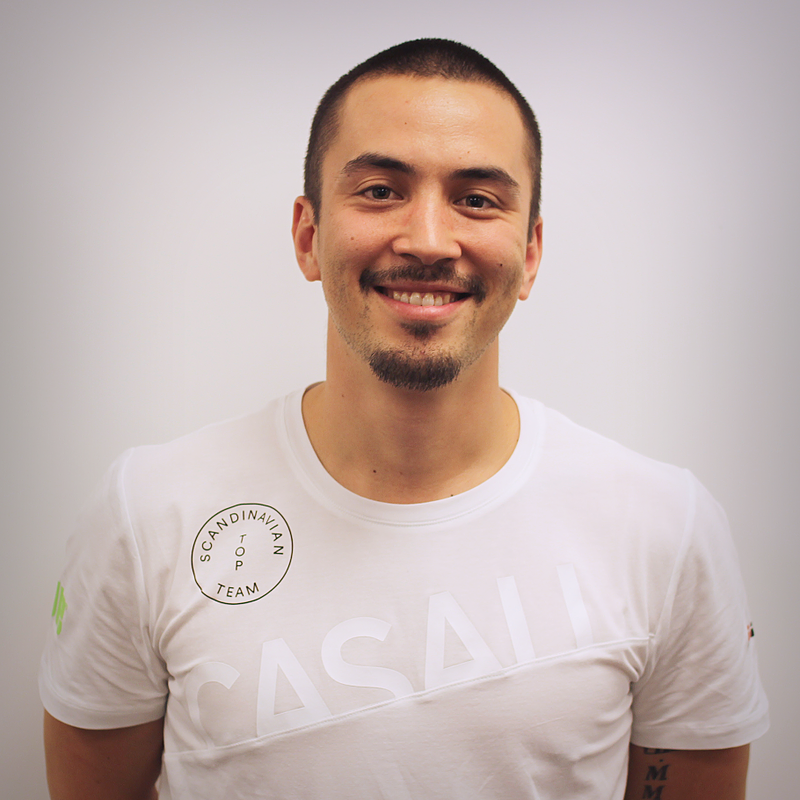 Erick is certified as personal trainer, Performance Specialist, triggerpoint therapist and masseur. He has trained children and seniors to athletes with good results. Weight reduction, strength training & nutrition. Veronica hold a Master in public health & has 15 years of experience with strength training in addition to years of powerlifting and Crossfit experience. 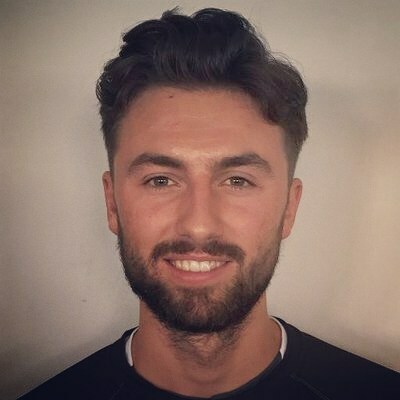 Ryan has experience in planning and coaching innovative strength & conditioning programmes, developing sport-specific biomechanical movement analysis, running testing protocols for endurance athletes, and building injury rehabilitation models. "I definitely recommend the Altina App and the PT/Coaching services they offer. The only thing I see the app can improve is having the exercise being shown with motions instead of static pictures. Apart from that, 5 Stars, well done! Read more about Marcela and her experience with ALTINA. Want more information about online coaching, or how to become an ALTINA online coach?